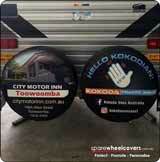 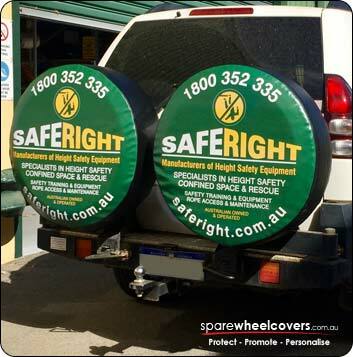 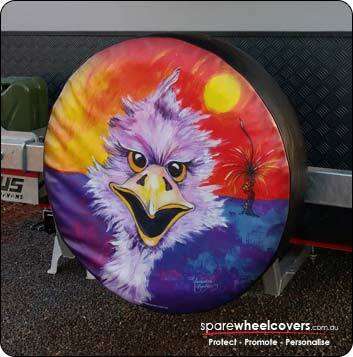 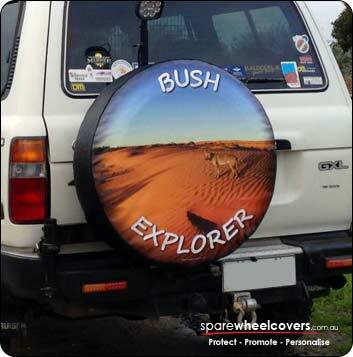 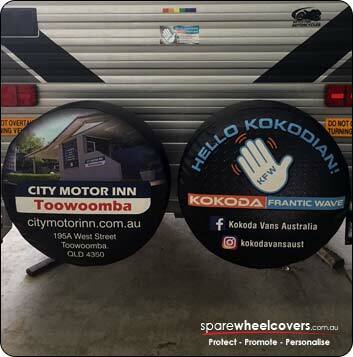 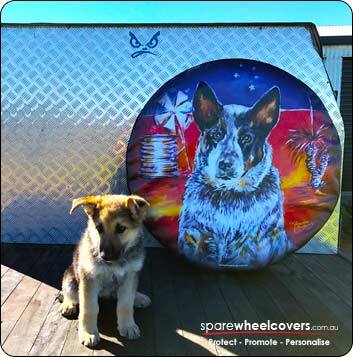 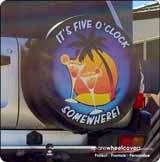 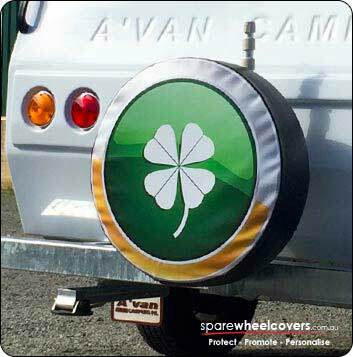 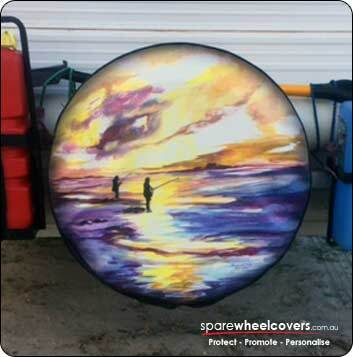 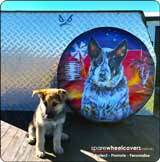 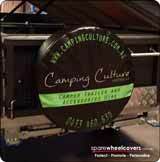 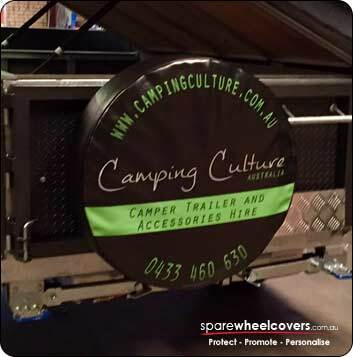 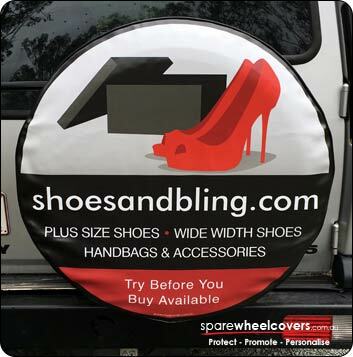 Spare Wheel Covers Gallery - See a few of our custom designed apre wheel covers for caravans and 4wd. 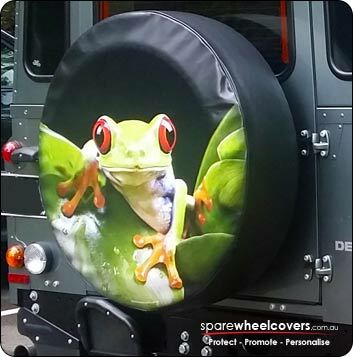 Please browse through our spare wheel cover gallery and be inspired for you own cover design. 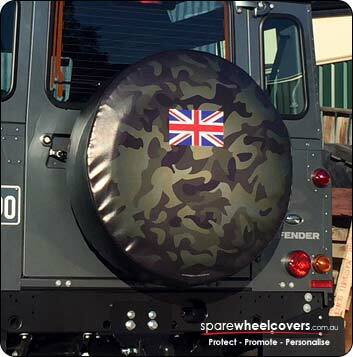 If you would like to add your tyre cover to our gallery, please send us you photo and we will add it. Do covers really give any protection?